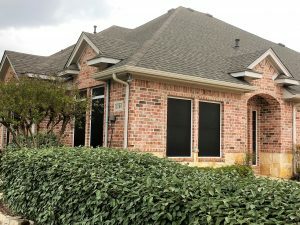 DENTON, TX – Scott Brown Commercial is excited to announce the lease of 1206 Bent Oaks Court in Denton, TX. Michael Tull with Scott Brown Commercial represented the landlord in this deal. After just 45 days of possession, Michael Tull leased this popularly located office building to a local company. 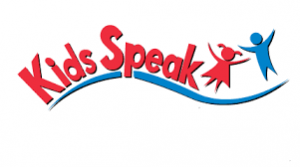 Kids Speak Speech Therapy will be the new and proud tenant. Kids Speak is a local independent speech therapy provider for the Denton County. Anna Rosen established Kids Speak in 2006 and opened her first location in the downtown Denton area in 2011. She and her team work diligently to ensure a safe and fun environment to serve children and their speech needs. She offers a number of speech services including teaching ESL children of all ages.